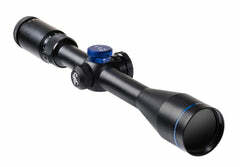 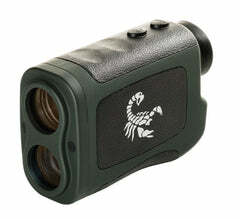 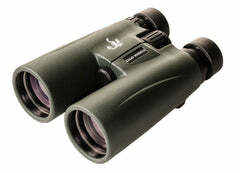 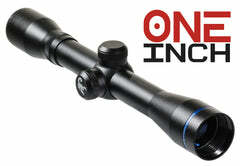 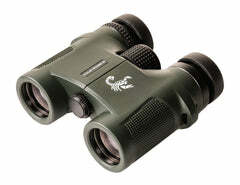 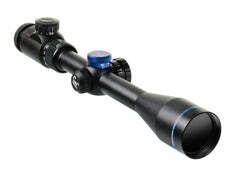 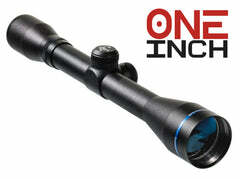 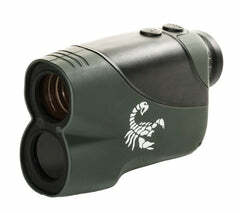 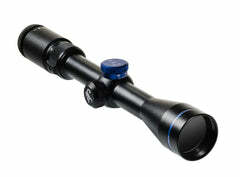 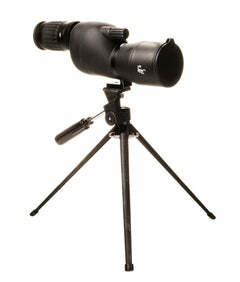 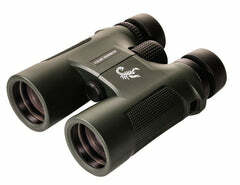 Scorpion Optics has always strived to make life simple. 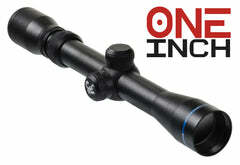 Starting with our Sting Free warranty which takes the hassle out of warranty issues. 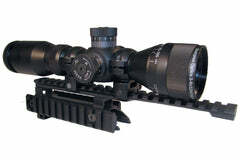 Our SKS Scope mount features 3 tough Weaver style rails for mounting accessories to your rifle. 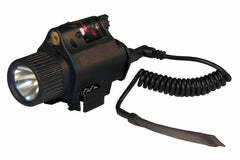 Replaces Recoil Spring Cover.